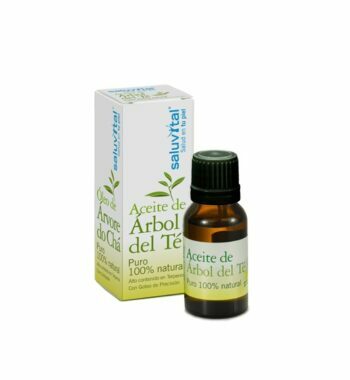 Tea Tree Oil Treatment Product Line. 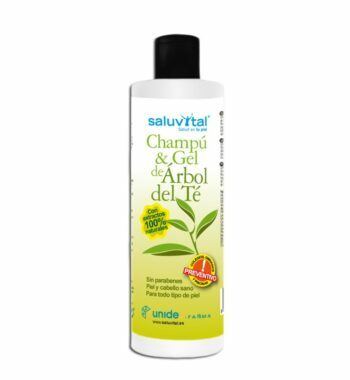 Champú & Gel Preventive Tea Tree – 300 ml. 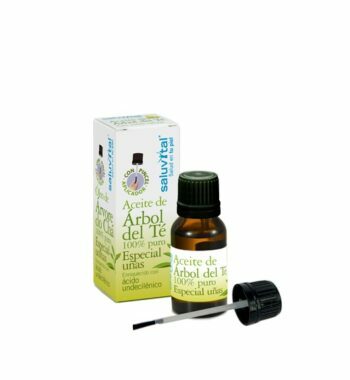 Pure Tree oil 100% Natural – 16 ml. 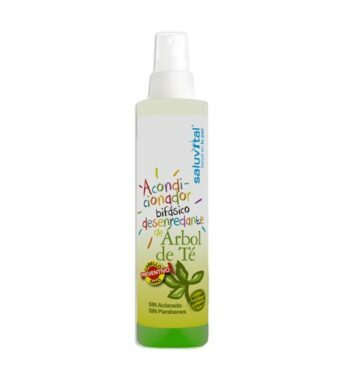 Tea Tree Detangling Biphasic Conditioner – 200 ml. 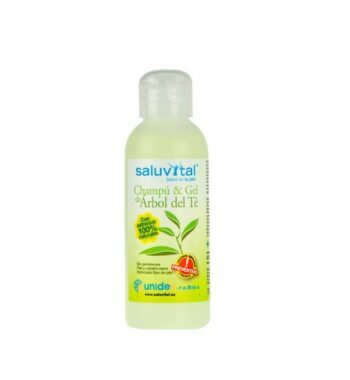 Tea Tree Oil 100% pure. Special Nails – 10 ml.